Dra. Bello is a Private Label Provider (Contract Packaging) and Contract Label Manufacturer. We deliver quality beyond FDA standards of testing, protocol and process. We are a family company and do our best to provide our clients with the same level of respect and hospitality one would expect from their friends and family. 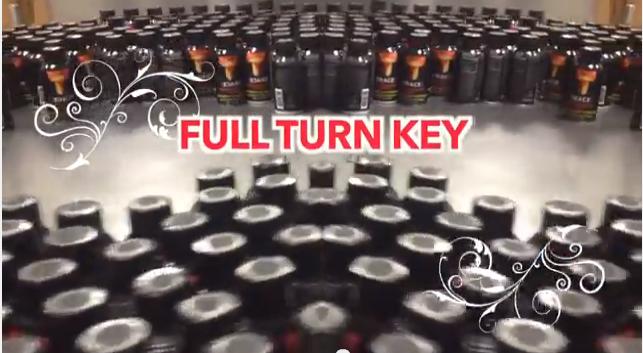 See why others have trusted our company to manufacture their high quality supplements. Our Co-Packing family, business partners and staff of pharmacists have more than 40 years of experience in the Pharmaceutical Industry. We use this experience to create individualized and quality supplement products that people can feel good about selling; knowing they are of the best quality and efficiency. 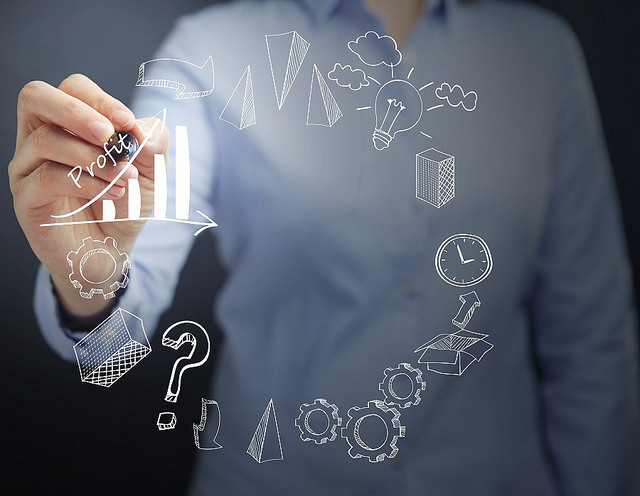 We believe we’re in the people business and we will do all we can to make sure that your products are the ones you had in mind when you started with an idea on the drawing board. We stand behind our word and make it happen. Our Private Label offers proactive, honest communication to each and every client. We don’t say no; we accommodate your needs. We keep things simple, easy and focus on what’s most important- you, your vision, and your company. This is what makes us one of the best. Our personal service and our simple approach means that your product will be the best it can be, and your experience will be even better. • Unprecedented service in private label branding. We offer you personal and quality service with constant communication, honest information, and hospitality. • Realistic turnaround times for your products. We can meet or beat the deadlines that we agree to. • Best pricing for your custom supplements and Private Label needs. Not only can we offer you the best prices - we can offer you the best quality products. • Acute awareness of your needs and the realization that we are here to work for you - we want to make sure that the products you need are accurate, healthy and of the highest quality. • State of the art equipment, where no job is too small or too large. We Stock Private Label Formulas. We have 5 products available and over 1000 other formulas. Our carefully chosen selections were formulated by our chemists. Our stock formula collection is marketed to over 1,900 locations. All products are of the highest quality and we are the only manufacturer to offer a variety of strengths and quality to reach both the moderate and high end customers. Custom Formulas have become increasingly popular. Our formulators and chemists have collaborated with our sales team and clients on many leading formulas in the market. Bulk Pricing is offered on any of our Stock Private Label Formulas at guaranteed lowest minimum quantities in the industry. Upon request each product is shipped with a Certificate of Analysis. We treat every aspect of manufacturing your products with care and safety. As a GMP facility we test every raw material that enters our plant to ensure it meets our standards. Additional rigorous testing performed during the manufacturing process is essential to the safety and efficiency of your final product. These standards are never compromised. Every product goes through a 38 step detailed quality assurance check before it leaves our facility. Internal audits and ongoing GMP compliance training occur regularly with our staff. Certificate of Analysis is available upon request with every shipment. Lot numbers are printed on every product for audit security and safety verification. Dra. 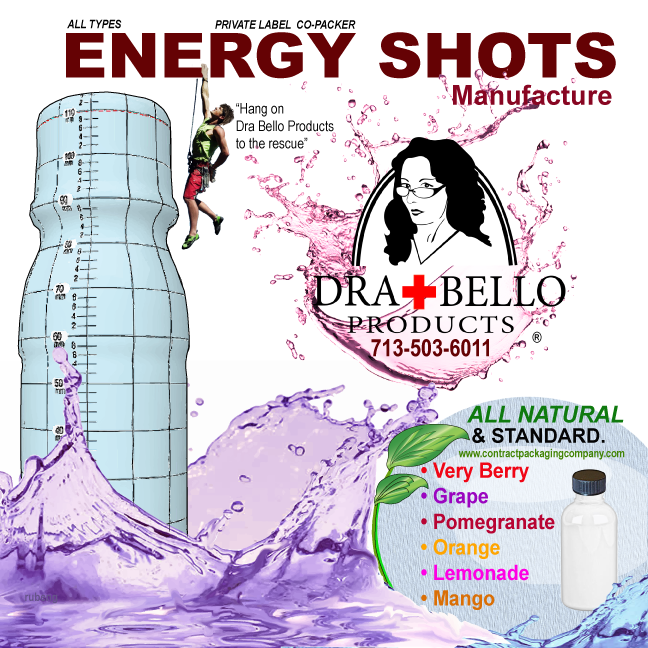 Bello, Inc. specializes in non-alcoholic beverages including: syrups , H2O based liquids energy shots, energy drinks, custom shots, sports drinks, vitamin waters, bottled water and other specialty drinks. Have a new category? Lay it on us! Let us develop your next private label store brand and unique label, fit to your requirements. We have the capabilities to do the job right.